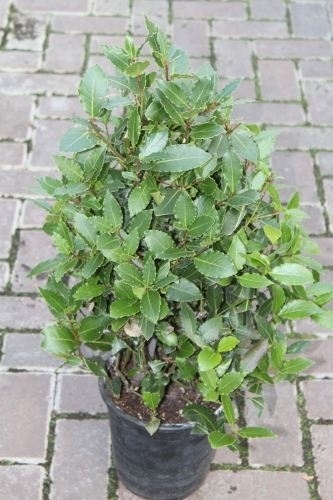 Bay Tree Bushes approx 90cms tall. Can be used for culinary purposes as well as for decor. Normally hardy in the UK, but may need protection in very hard winters. Our bay trees are Laurus Nobilis.